BSNL revised freebies and increased validity of promotional Combo STV 92 which is exclusively available for BSNL prepaid mobile customers in Kerala Circle. As per the latest information, revised Combo STV 92 offers unlimited local/STD/roaming voice calls (roaming - excludin Delhi & Mumbai, Other network calls limited to 200min/Day) + Total 1GB Data + 300 SMS Any network with 14 days validity. How to Activate Combo STV 92? Combo STV 92 offers unlimited voice calls and that too in roaming. This pack is extremely useful for heavy calling customers with very low data usage. The pack also comes with 300 free SMS to any network which is an added advantage as compared to other combo packs. 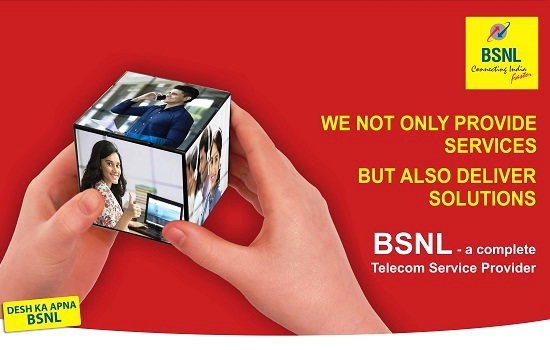 Dear readers, please share your views and opinions about this latest tariff revision from BSNL via comments with us.